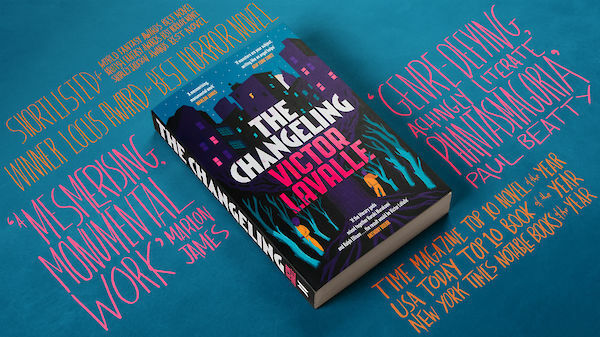 Victor LaValle is the author of six previous works of fiction. He has been the recipient of a Guggenheim Fellowship, an American Book Award, the Shirley Jackson Award and the Key to Southeast Queens. He lives in New York with his wife and children and teaches at Columbia University. 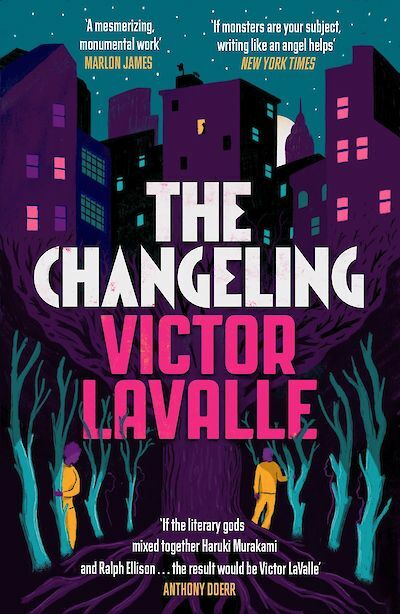 How great is this cover for the UK version of The Changeling? I love the style & tone it sets. Coming from @canongatebooks in July.